Integrate a Firewall package to defend and protect your company and your employees. Backup and recovery solutions ranging from onsite backups to a full fail-over Disaster Recovery solution in the cloud. Patch Management and systems monitoring and reporting. Combines Blockade, Reinforce, and Netxuspro with a full service Support Center and more. 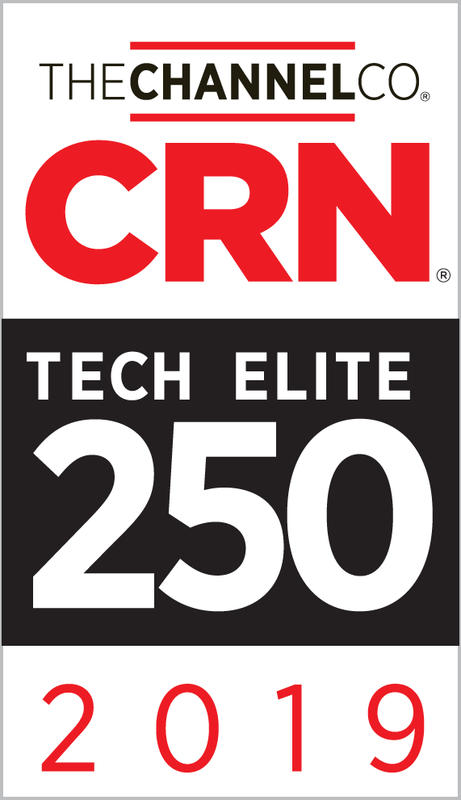 EO Johnson Company announced today that CRN®, a brand of The Channel Company, has named Locknet Managed IT Services to its 2019 Tech Elite 250 list. This annual list honors a select group of North American IT solution providers that have earned the highest number of advanced technical certifications from leading technology suppliers, scaled to their company size. These companies have distinguished themselves with multiple, top-level IT certifications, specializations, and partner program designations from the industry’s most prestigious technology providers. Locknet Managed IT has been recognized as a top IT Solution Provider for the past nine years. Certified as a USC/SOC 2 and FFIEC examined technology service provider, Locknet has been providing world-class service for almost the past 40 years. Locknet Managed IT Services is a division of EO Johnson Business Technologies. At EO Johnson Business Technologies, we live by one promise: to make your business better. As a world-class business technologies and managed IT services leader, EO Johnson also provides managed print services, secure document management, scanning, business process improvement, production print and wide format equipment. 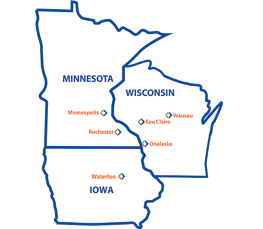 With seven offices throughout the Midwest, thousands of valued customers, and more than 60 years of delivering world-class service, we can help businesses work smarter, not harder. Learn more about how our experts can help you achieve your business goals, manage your networks, grow your business and serve your customers: www.eojohnson.com. EO Johnson Business Technologies power businesses with IT, document, and copier business solutions. We create solutions, solve problems, and help our customers work smarter. And we’ve been doing it for 60 years.